Dress to Impress at the annual Elegant Affair Day sponsored by the Hemlock Valley Homeowners Association. Come in your favourite Tux, gown or fancy outfit and grab the judges attention to win amazing prizes! 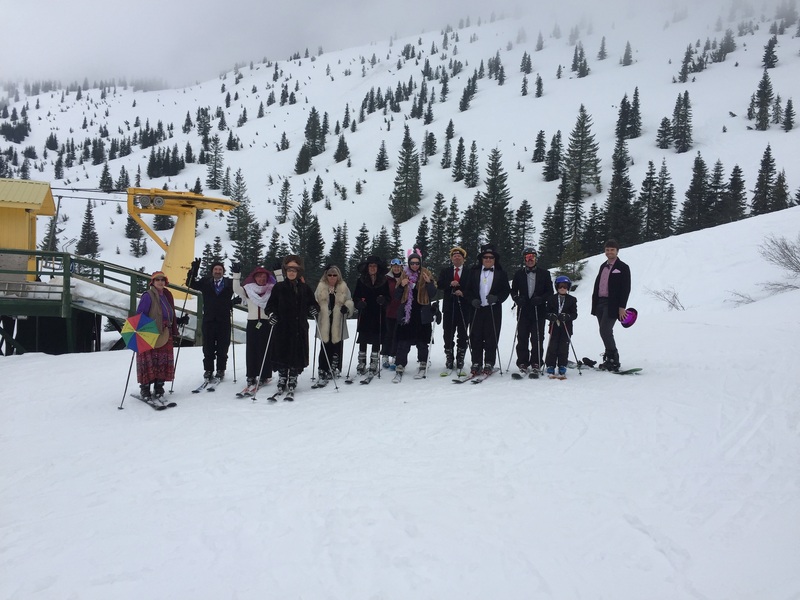 Elegant Affair Social will take place @ 12pm by the fire pits followed by a ski down the Yellow chair to parade your fancy clothes!